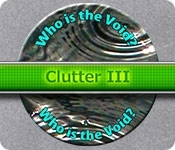 The Void has taken the Clutter game to whole new heights, but his or her identity remains a mystery. Can you sift through the clutter and reveal who he or she truly is? 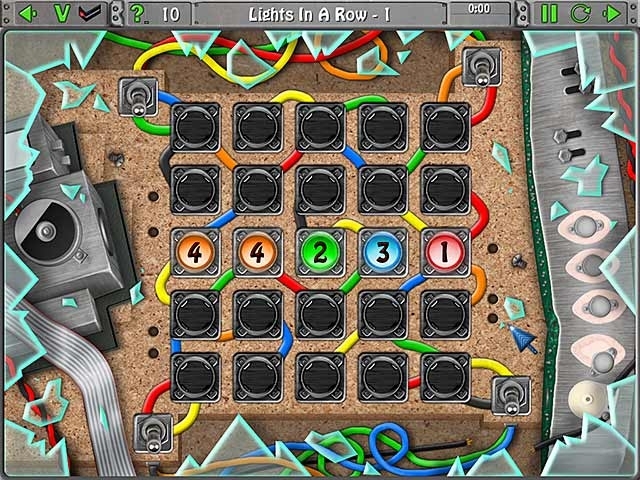 More challenging and more addictive than ever before, Clutter 3 will keep you playing--and guessing--for hours and hours! Rummage through 30 fiendishly crafted Clutter puzzles, play nine exciting new mini-games, and embark on two bonus quests in the most challenging and addictive Clutter game yet!